Put A Little Rebel in! The Red Sweet Chilli is a fantastic sauce for pouring over chicken, fish, pastas and salads and are great to add to sandwiches and wraps. You can really taste the fresh lemongrass and ginger which give it such a distinct flavour. 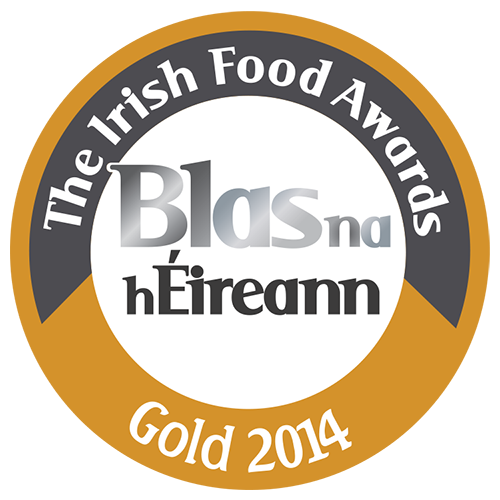 The Red Sweet Chilli was awarded Gold at the Irish Food Awards in 2014 for Best Sauce in the Country. Use with: Chicken, stir fries, seafood, wraps, salads. The Green Sweet Chilli is much different to the Red. The sauce is an underappreciated gem! This sauce adds the perfect sharpness and heat that green chillies provide to any meal, the ginger comes through strongly to add great flavour! Use with: Seafood, salads, chicken, stir fries. This product is a wonderful combination of Jalapeno and Raspberry to produce a sweet jelly that is bursting with flavour and complimented by a medium level of heat. 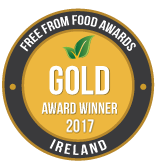 Won Gold at the Free From Food Awards Ireland 2017. Use With: Burgers, lamb, chicken, sandwiches, melted brie or cheddar cheese. 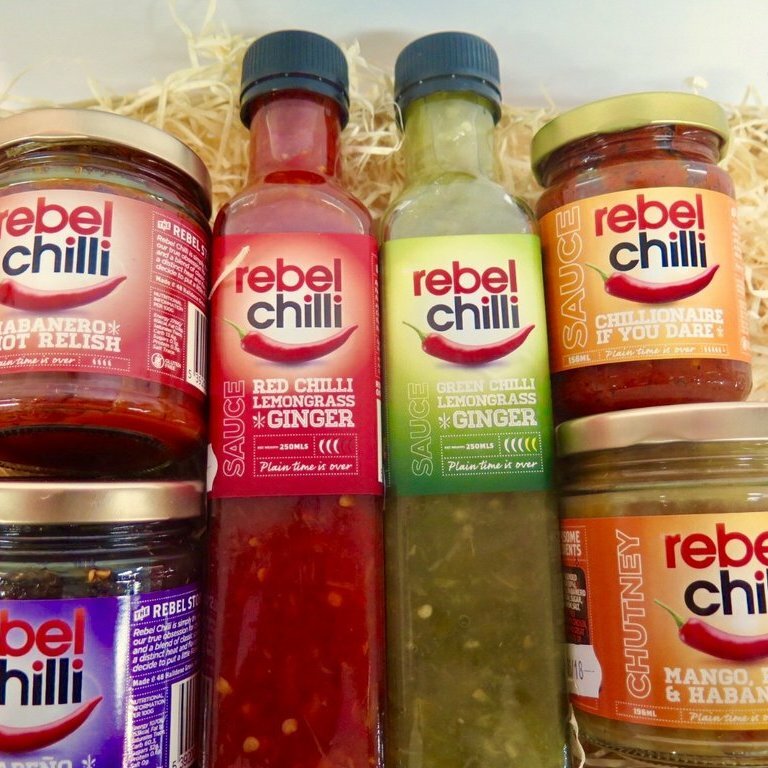 This is quite a hot relish that is great for marinating meat with or for adding to soups, stir fries and curries. It has a wonderful smoky flavour from the smoked red peppers used to make it. Also fantastic in a pasta sauce or with scrambled eggs. Use With: Sandwiches, burgers soups, burritos, adding heat to dishes and great with eggs! 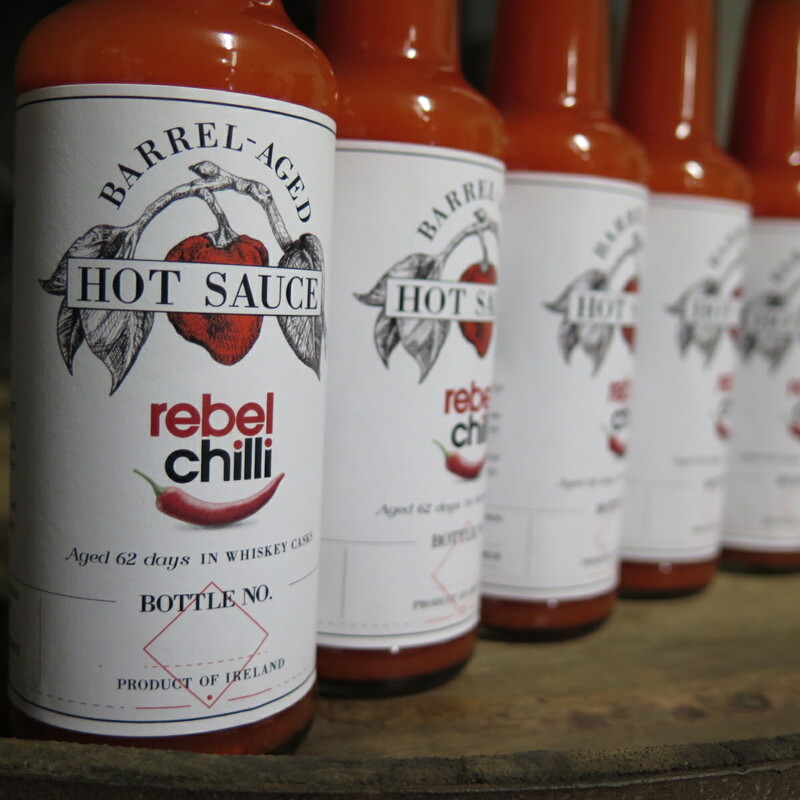 Made from 98% habaneros, this is an incredibly hot sauce. Fantastic to use in small amounts for so many dishes, it still retains great flavour, despite its intense heat. The Chillionaire is only for real heat aficionados. Use With: Bolognese, Chilli Con Carne, Soups, Asian, Mexican, or North African cuisine. Made using fresh Mangoes, this spicy chutney is our latest addition to the range. 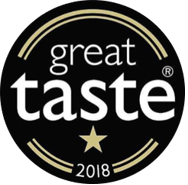 It has a balance of fruity sweetness and heat, making it the perfect accompaniment to sandwiches, cheeseboards or to add to a curry, during cooking or when plating up! Use With: Curries, sandwiches, cheese boards, chicken. 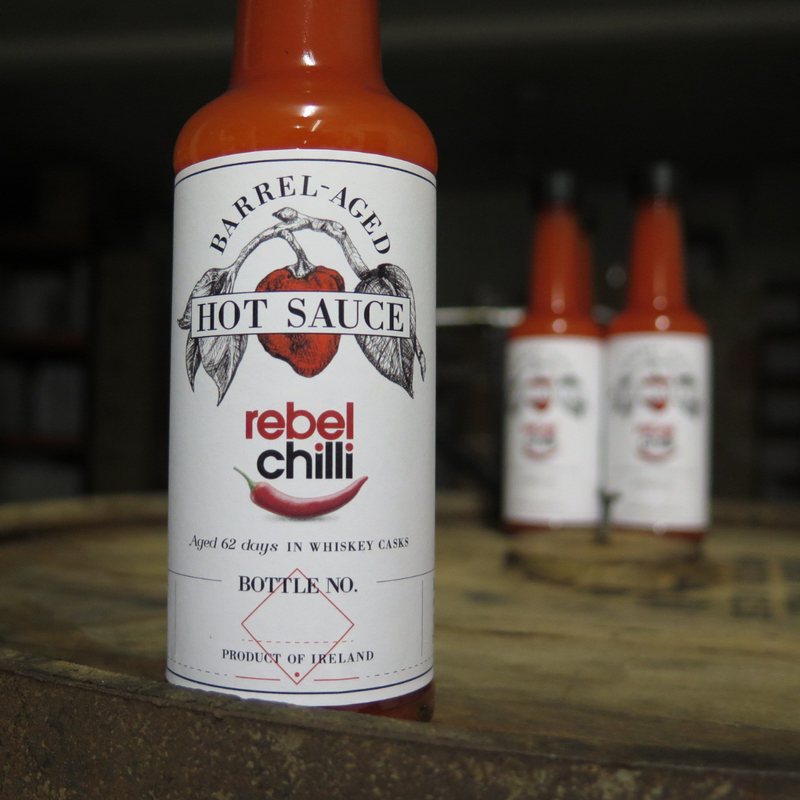 Get this multi-pack of 6 of our Barrel Aged Hot Sauce and save €7!